start looking for the official notification that would go like “new update is available to download”. the official Android 4.2.2 for GT-P5113 manually once it’s out! Remember that this also happened with the Samsung Galaxy Tab 7.0 GT-P3113 which had also got the Android 4.2.2 directly after the Android 4.1.1 Jelly Bean OS. For those of you who can’t wait to check if your Tab 2 10.1 has already got the notification, here is how to confirm: head over to the tablet settings from Home key to Settings and then tap on About tablet, follow it with a tap on Soft ware update. You would get a pop-up screen if the update has already reached your region. 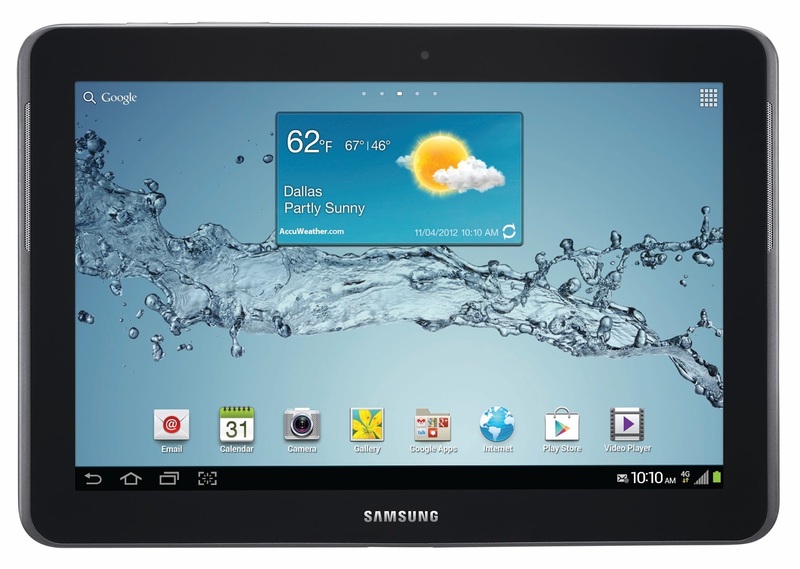 You can also update Galaxy Tab 2 10.1 GT-P5113 to Android 4.2.2 official with the latest P5113UEUCMH2 update using Samsung’s KIES software tool which will connect your device with computer and upgrade it to latest updates. Note: Keep in mind that in case you have a rooted Samsung Galaxy Tab 2 10.1 P5113, you might get update failure notifications.